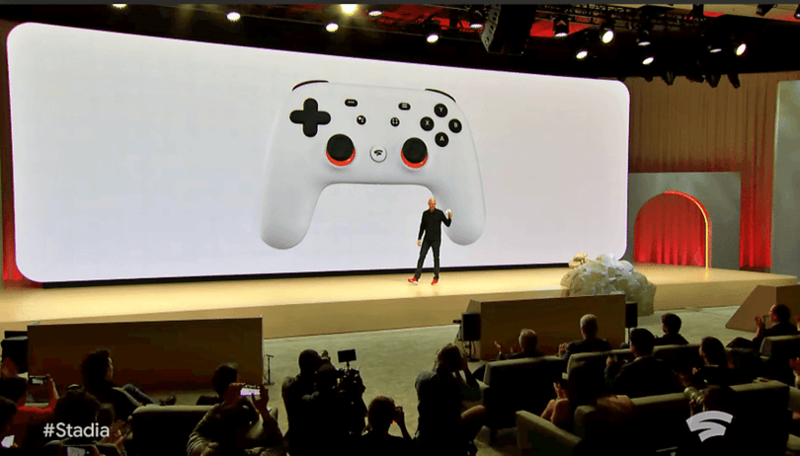 Google unveiled its long rumored game streaming service Stadia last week at GDC 2019. However, while we learned a lot about it from the keynote, there still were some unanswered questions about the features and capabilities of the platform. Several key details were missing from Google's Stadia presentation - pricing, internet speed requirements and offline support. Now, thanks to Stadia boss Phil Harrison more details have emerged. In interviews with several gaming news media, Harrison has confirmed that you won't need 5G speeds to enjoy games on the Stadia, but unfortunately you won't be able to play offline either. In fact, he claims you will be able to stream games at 60 frames per second with a 1080p resolution with a speed of just 25 megabits per second. The Stadia boss expects even more improvements by the time of launch. He told Kotaku: "With innovations that we’ve made on the streamer side and on the compression side since then, when we launch, we will be able to get to 4K but only raise that bandwidth to about 30 megabits per second." Phil Harrison also cleared up that you will be able to use the service on your TV with a Chromecast and a Stadia controller - third party controllers will work only on PC, however. Speaking to Gamespot, he also confirmed that Google Stadia will never support offline downloads, since it's "not technically possible", but it also would be "a compromise" of their vision. Finally, Harrison also revealed that a pricing model already exists, but did not want to discuss it at this point. Google Stadia will launch in 2019, initially in the US, UK, Canada and some parts of Europe. What do you think of Google's gaming streaming service? Let us know in the comments below. Definitely will, I'm excited to try it. I just hope they have more titles by that time. That's something that can make or break a gaming service. I think either Google Stadia will be revolutionary or maybe a complete flop like Google glass. I can't make a prophecy about it but it is an extreme attempt, consequences ought to be extreme.